Mickey and the Roadster Racers is my son’s favorite show and the theme of his birthday. 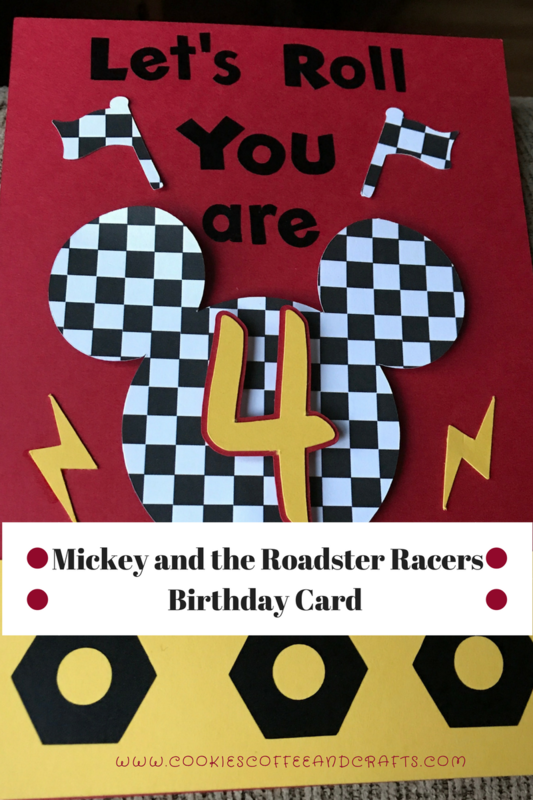 Of course I had to make him a card that was Mickey and the Roadster Racers inspired. 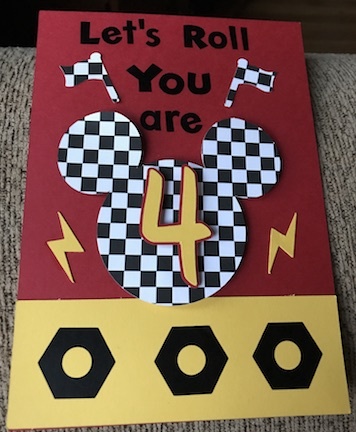 I used one of Mickey’s catch phrases from the show “Let’s Roll.” Then I used checkered flag paper, to cut out the Mickey Ears and added how old my son was. 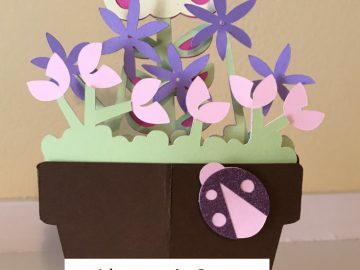 I used 3D Pop Dots to make the number pop out of the card and the Mickey Mouse Ears. I added the Mickey lightning bolts on either side and the checkered flags at the top. At the bottom I used a rectangle and added nuts using black vinyl. I made this card in Cricut Design Space and I had to purchase the nut and the Mickey Mouse Ears extra, everything else was included in my Cricut Access Premium. 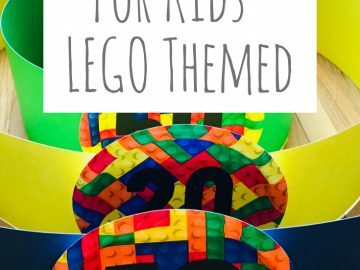 My son loved it and was so excited that it matched his Mickey and the Roadster Racers Party! I will never forget his smile and happiness about his card and party. I love making birthdays extra special and creating outstanding memories.